NEW YORK - APRIL 15: Yellow Taxis Rides On 5th Avenue On April 15 2016 In New York, USA. 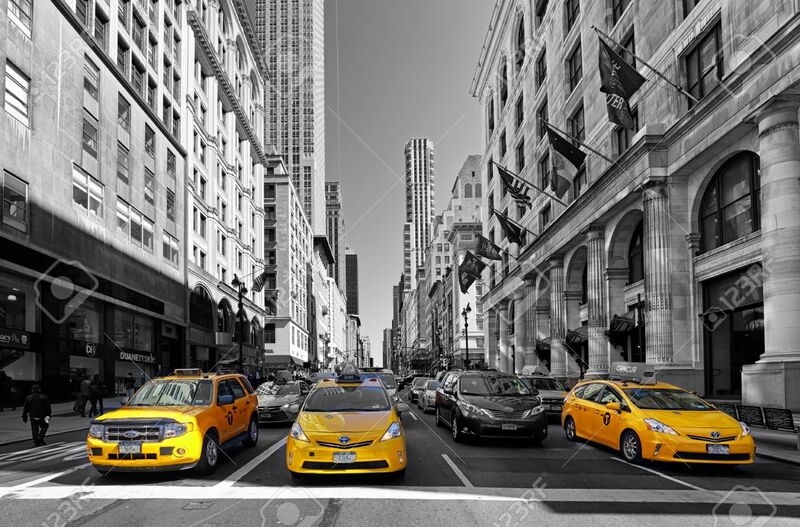 5th Avenue Is A Central Road Of Manhattan, The Most Expensive Shops And Apartmens Situated Here Royalty Free Fotografie A Reklamní Fotografie. Image 59200225.